Following a short photo-shoot on Wednesday, my photo made the front page for Varsity. I’m hoping more will come this term from my photography, especially in following the End Week 5 Blues campaign in the next few months. The article from the paper also appeared online. 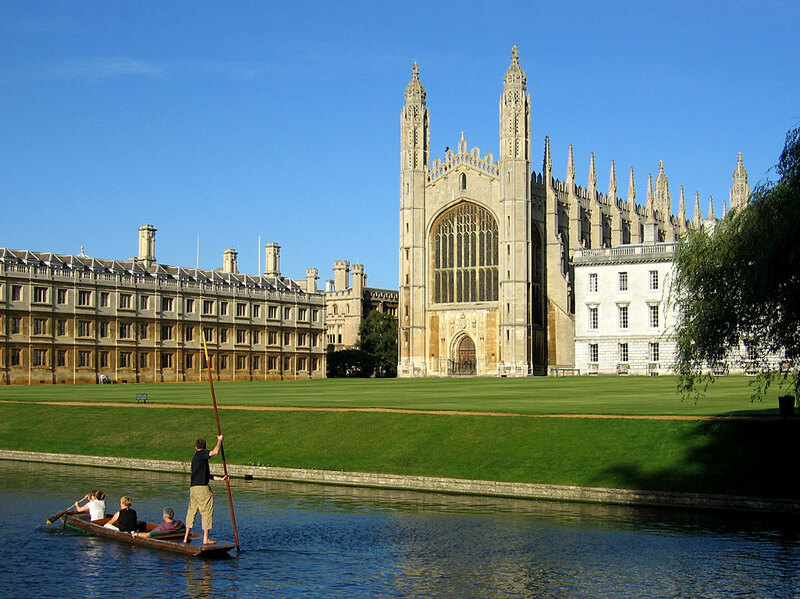 I’m heading back to Cambridge today for my final year of my languages degree. It’s quite stressful packing up again and getting ready for what will be a busy year of study, but I’m delighted to be getting back to see my friends and familiar surroundings once again after a great year in Barcelona. I do apologise if the blog is neglected somewhat for a while – I fully expect to be snowed under once again with lots of reading and essays to do, which may well affect my ability to write regularly. So, for my final piece for Varsity this term, I’ve been asked to write on the lack of information putting students off from studying abroad. Particularly appropriate as I embark on a year abroad next year in Barcelona. Deadline is Wednesday morning, so I’ll post the link when it appears; the same for the previous two print articles. In the final print edition of this term and of this academic year, two articles that I wrote were featured. You can find them below. This Friday will be the last print edition of Varsity, and the end of my first time of writing for Varsity. Easter Term means that there won’t be any print editions, apart from a May Week special. I can’t wait to be involved in another term’s writing, despite only being online. In the edition, you’ll find an article I wrote about whether UK universities should be working with Israel. I’ve been looking at recent events in UK universities which have a distinctly anti-Israel stance. This is despite a recommendation from the British ambassador to Israel that UK universities work more closely with Israel’s higher education system. It’s my longest piece yet, and one that required more research and a lot of e-mails! I’m currently writing a piece about the recreation of an historic Cambridge prank, which in 1958 involved 12 students who hoisted an Austin 7 car on to the roof of Senate House. This is happening in June, although this time the car will be placed onto a platform replica of Senate House. I’ve been reading about this and other Cambridge pranks in a light-hearted piece, which definitely contrasts with the previous week’s article. I’ll post links and pictures on Friday.